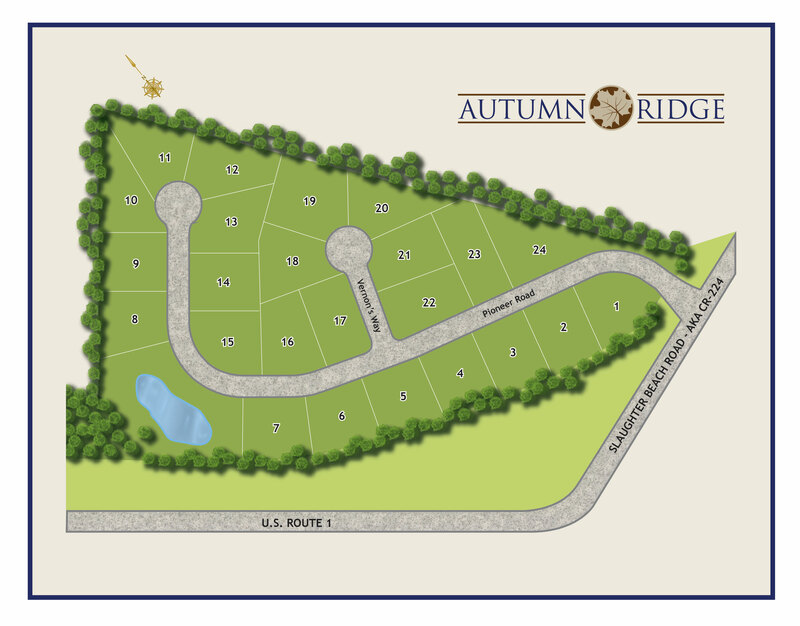 Autumn Ridge is a private enclave of only 24 homes. Ideally located just off Route 1, in historic, Milford, DE. 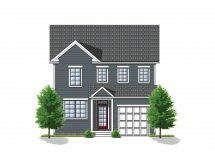 Milford’s convenient location puts it in close proximity to Wilmington, Rehoboth and Dover. In addition, it is also central to Washington, D.C., Baltimore and Philadelphia. Being a homeowner in Autumn Ridge allows you to take advantage of everything the charming, downtown area has to offer including: easy access to the Mispillion River and the Riverwalk, numerous restaurants and boutiques, as well as an actively growing arts community including museums, galleries and theatre. Autumn Ridge is minutes from Prime Hook National Wildlife Refuge, Bayhealth Hospital’s new campus, Slaughter Beach and The Rookery North Golf Club. It’s no wonder why Milford is not only a great place for families but has become one of the area’s top places to retire. Autumn Ridge is a prime example of Piccard Homes’ commitment to excellence and superior craftsmanship. We offer spacious floor plans with open-concept designs. Our homes come standard with exquisite details such as granite counters, stainless appliances, master bedrooms with en-suite luxury baths and more. Autumn Ridge is the perfect place to call home. Autumn Ridge is located near the intersection of U.S. Rt. 1 and Slaughter Beach Road (CR-224) in Milford, Delaware. 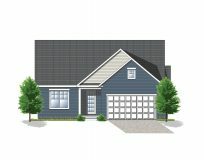 You can build any of our single family homes on your lot. We’ll Pay Your Closing Costs! 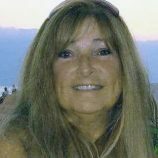 Hi, I’m Kathy and I’m here to help! Call me at (302) 227-8412 or click below to live chat. You can also submit a form, and I’ll get back to you as soon as I can.